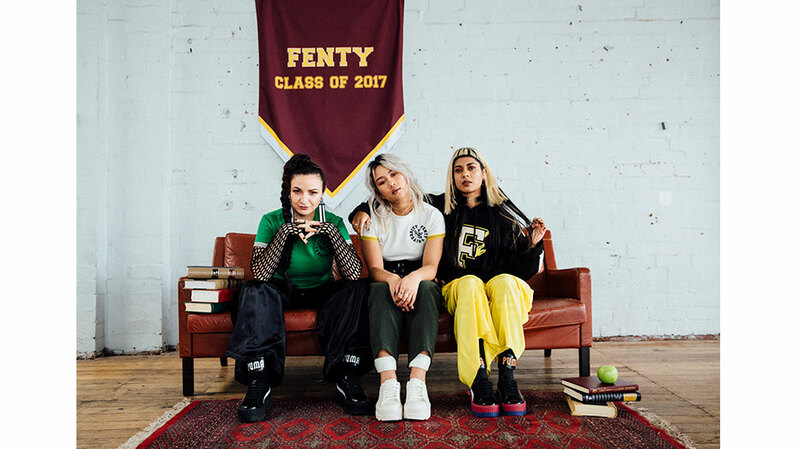 PUMA have teamed up with Australian sneaker retailer Platypus for a localised lookbook of the just dropped FENTY University Range. The collection from PUMA creative director Rihanna riffs on the themes of varsity and uniform, deconstructing academic-style clothing. The lookbook features musician and artist Ecca Vandal, dancer Asia Cariño, and DJ Mimi Velevska showing off apparel and the ever-popular FENTY Creepers. The range just dropped at Platypus but you better be quick if you’re hoping to cop. 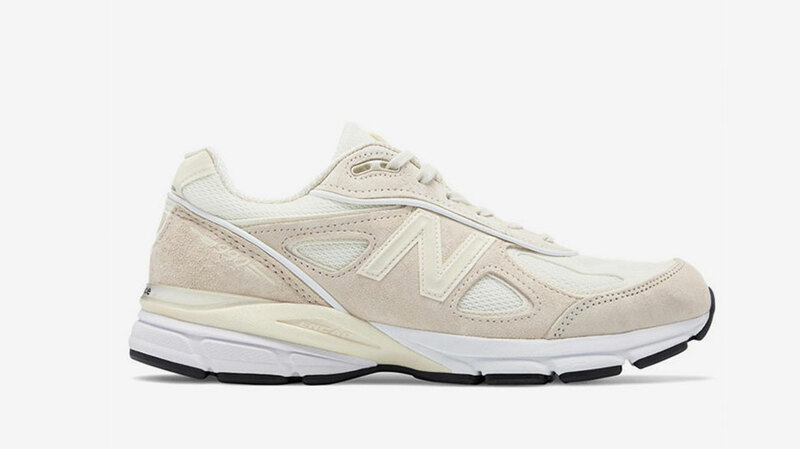 Stussy are dropping there New Balance 990 just in time to ride the ugly sneaker wave that’s currently taken over streetwear. They’re take on version four of the silhouette sees various tones of cream throughout the body, and even in the sole. 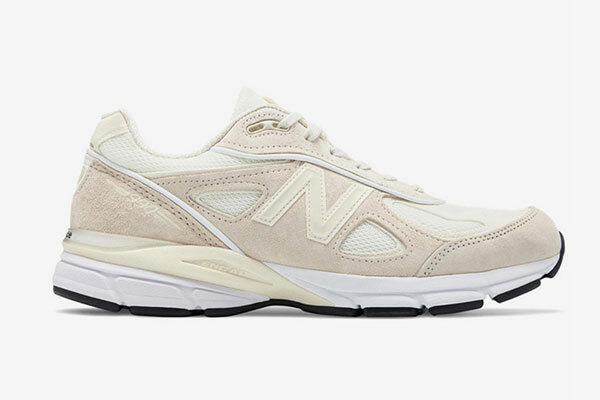 To be honest, the whole thing is giving off serious Raf Simmons Ozweego Bunny vibes and that’s not a bad thing. 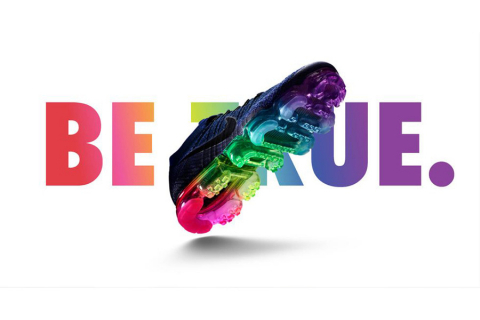 If you’re looking to cop you’ll need to hurry as release is set for September 29. Converse’s latest collab sees them teaming up with A$AP Nast for a collection inspired by mid-century furniture. The collection will see two footwear models released, including a One Star and Chuck Taylor, and a tee. The One Star silhouette comes in a mustard corduroy that’s finished with red leather detailing while the Chuck Taylor comes in a plaid fabric. Both models come with fuzzy laces for a little extra texture. 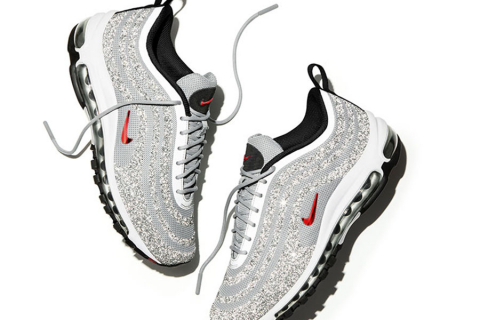 The collab drops exclusively in NYC so you better get your proxy down there asap. The Yeezy Boost 700 Wave Runner is the most recent sneaker design we’ve seen from Kanye West. Now Yeezy himself has been spotted rocking an as yet unreleased colourway of the Wave Runner on the streets of LA. While we’ve seen some snaps and leaks of other colourways online before we’ve never seen this one, which features a bluey grey upper and sole orange accents on the midsole. So far only one colourway of the Wave Runner has been officially released dropping last month and expect to ship soon. And finally, to end on some bad news, the sneaker world is in mourning today with the passing of highly influential sneaker journalist Gary Warnett. 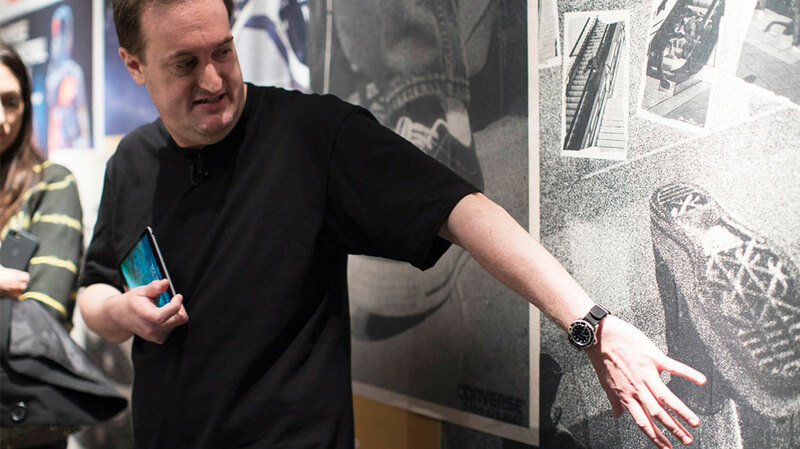 Gary was one of the world’s most trusted voices when it came to writing about sneakers and streetwear with many considering his encyclopaedic knowledge unparalleled. We highly recommend paying respect to the man by looking up and discovering some of his hard work from over the years. RIP.